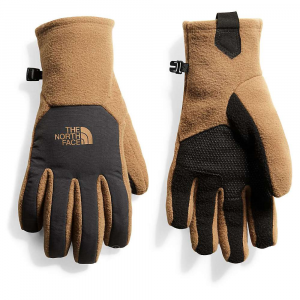 The Lightweight Screentap gloves are prime for hiking or running in colder weather when you want to carry your electronic device with you but you want to stay warm. 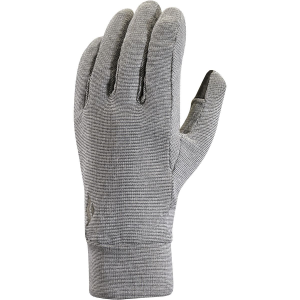 The material on the fingers allows for you to touch your screen without having to remove your gloves. 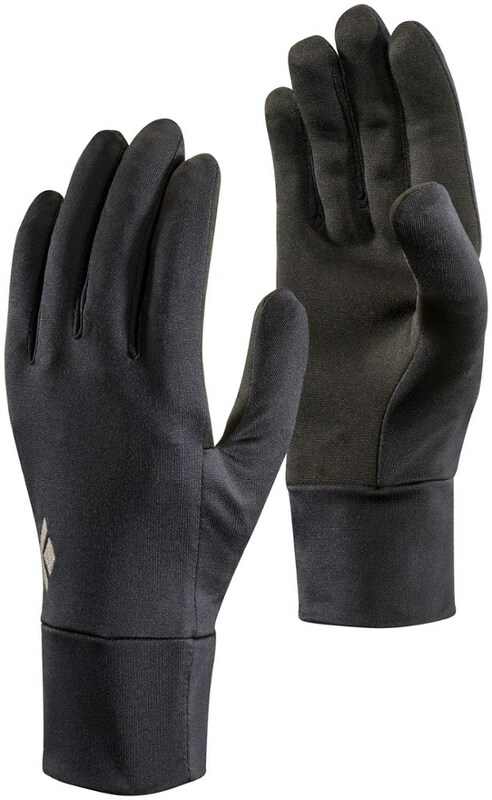 Black Diamond Men's Accessories Lightweight Screentap Gloves Black Large BD801045BLAKLG_1. 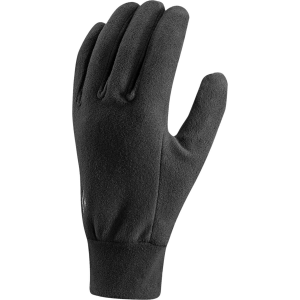 We started with a stretchy lightweight Polartec Power Stretch fleece shell then covered the entire palm with UR Powered material to allow for gloves-on touchscreen use. 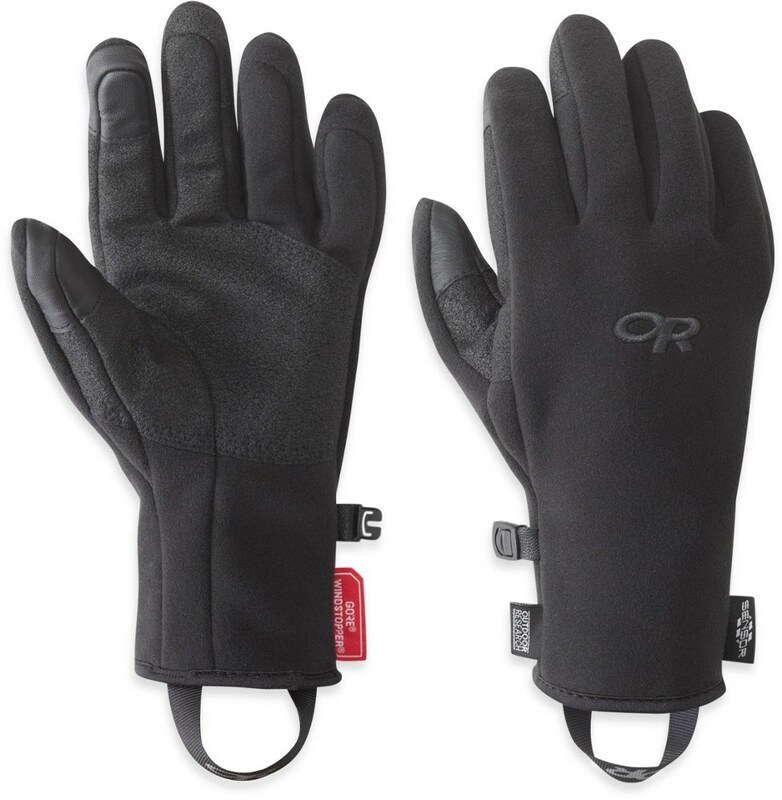 Light, stretchy gloves with the added benefit of full touchscreen functionality, the Black Diamond LightWeight ScreenTap gloves are ideal for skiing, trail running or hiking with your smartphone. 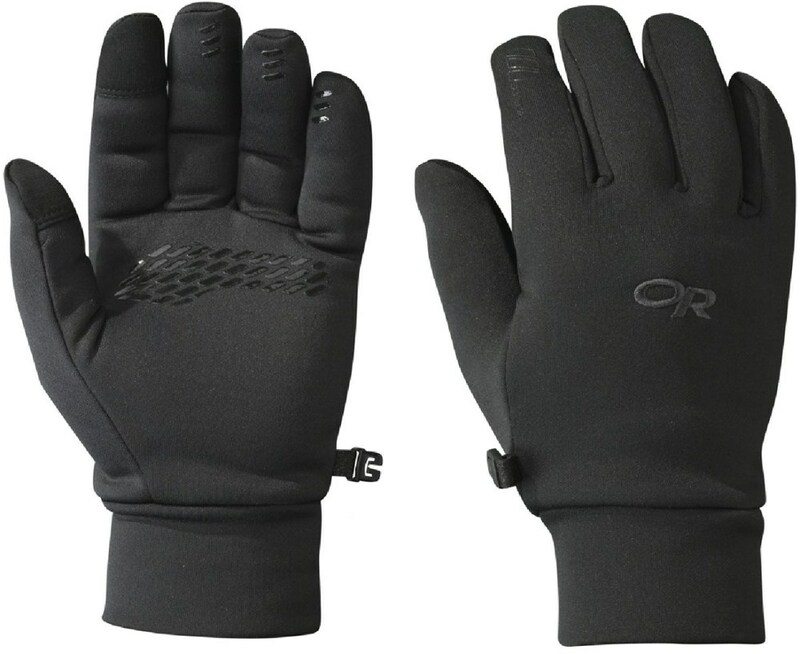 We started with a stretchy, lightweight Polartec Power Stretch fleece shell, then covered the entire palm with U-R Powered material to allow for gloves-on touchscreen use.. . 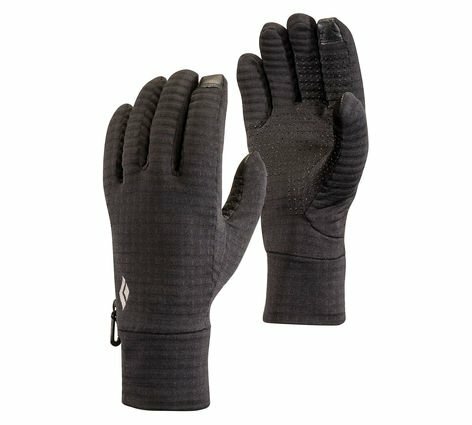 Combining lightweight stretch with touch-screen-compatible palms and fingers, the Black Diamond Lightweight Screentap gloves bring warmth and functionality to your run, hike or cold-weather commute.